International travel requires a knowledge and level of sophistication that comes from experience. SRI's agents can book a barge for 12 on the Nile, secure seats for 2 at La Scala for the entire opera season, send you to Africa on a full-fledged Safari, or simply book you to London to see the sights. 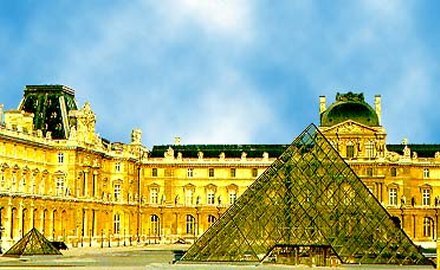 SRI's agents can also buy Eurail (multi-country) passes that can only be purchased in the U.S.; arrange for tour guides or dinner at legendary restaurants. They know the best hotels and have contracts with international airlines for great rates. If you lose your passport or are stranded without cash, you can call SRI, your friend back home to put you in touch with family, friends or other sources of needed funds. Don't postpone your desire to travel because of unknown fears or doubts. Call SRI Travel and decide where you want to go tomorrow, next week or even next year.